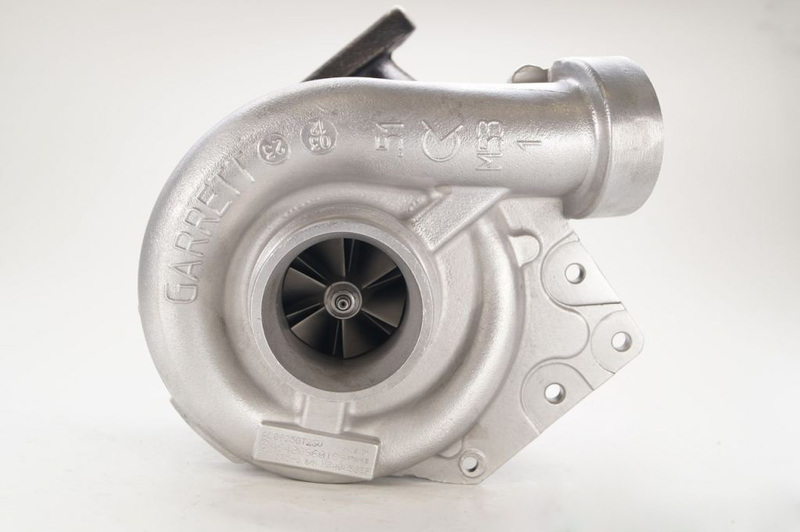 The engine is the heart of your car, it’s repair should be trusted to highly qualified specialists. Visual inspection and malfunction determination. Repair and replacement of components of valve timing, balancing shaft and chain. Repair of the engine cylinder head. 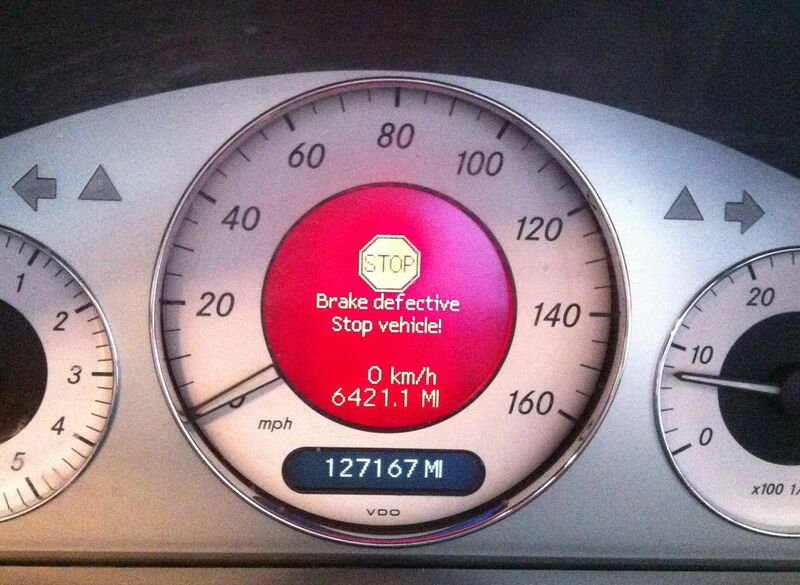 Skilled craftsmen of MB Abi will produce powertrain diagnostics, identify the problem and fix it. From time to time we are faced with the vagaries of the pneumatic suspension system AirMatic. These are not news for us and we are able to eliminate these faults. Have you noticed an oil slick under your car? 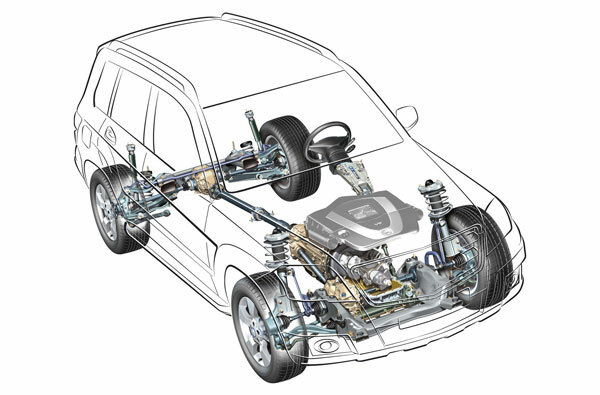 Most likely one of the hydraulic systems of your vehicle is broken. Sign up for repair immediately, and we will find and fix this damage. In winter is chilly, in summer is hot, and in the rainy weather your windshield is misted from the inside? 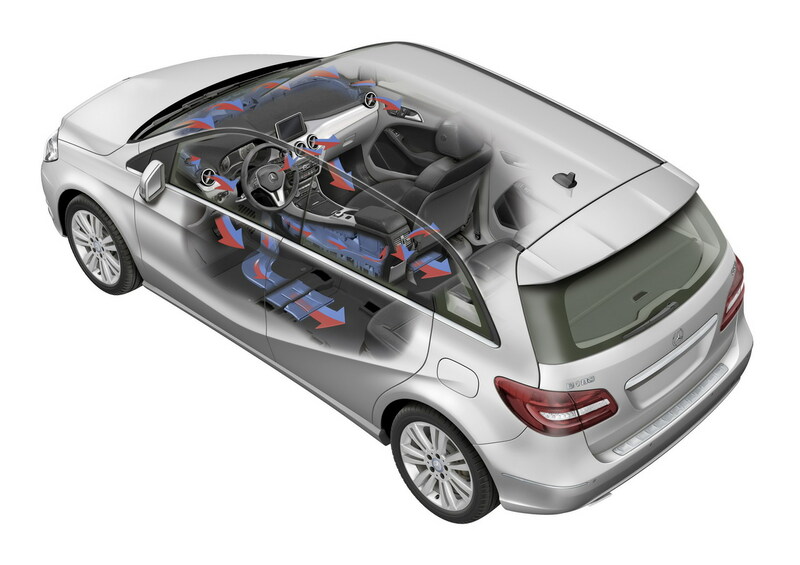 It’s time to pay attention to your climate control system, then you will feel comfortable in your Mercedes-Benz again. Replacement of the filters of the ventilation system. Testing, repair and replacement of the electric motor of the heater. Replacement of the heat radiator of the heat exchanger. Measuring the efficiency of the air conditioning compressor. Finding and fixing coolant leaks. 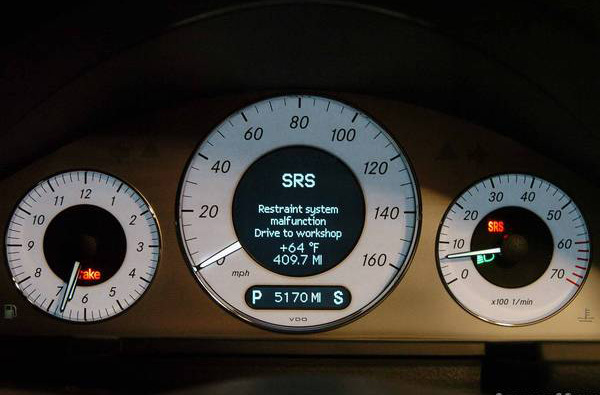 Caught fire alert «Service Brake Visit Workshop» or «Brake defective stop vehicle»? After the diagnosis is made we can also carry out repairs of SBC Brakes. Parking assistant stopped to work or a car stopped to hold itself at a distance? It does not matter. Come to MB Abi and we’ll deal with it. 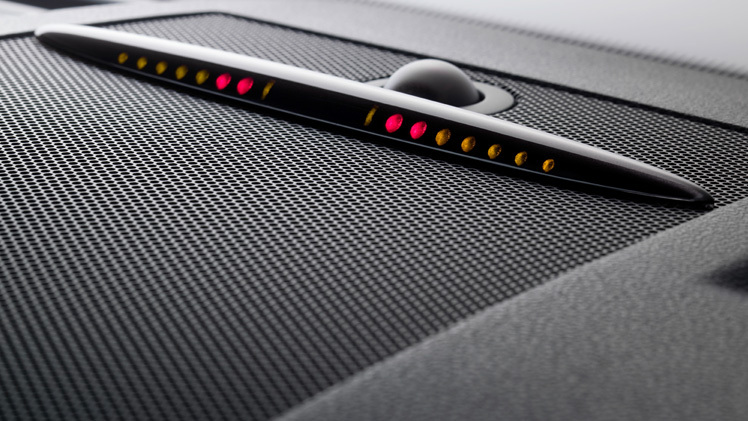 Airbag warning light on – what does it mean? 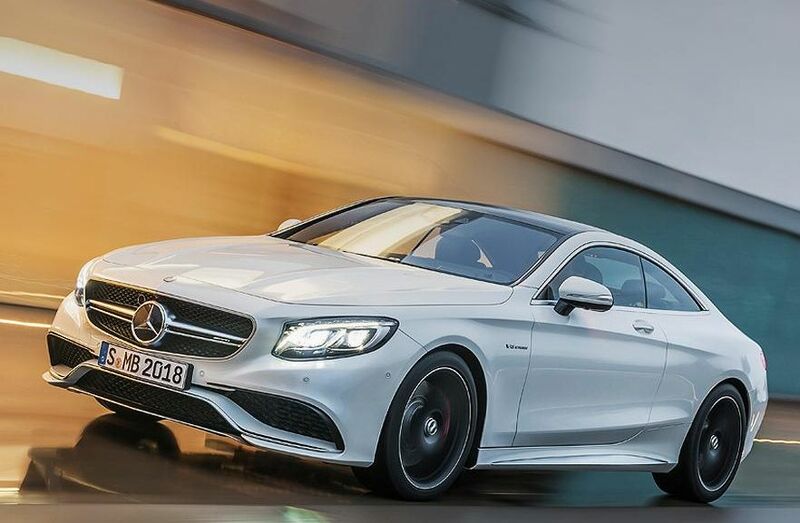 It means that passenger additional safety system is disabled and requires immediate service treatment. NB! MB Abi strongly recommends not to skimp on safety of the passengers! 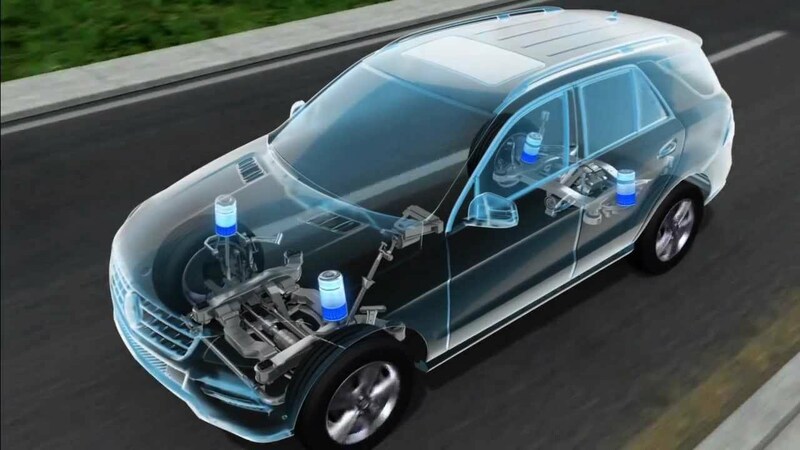 We are carrying out technical analysis of the turbine condition of your car and fixing the failures. 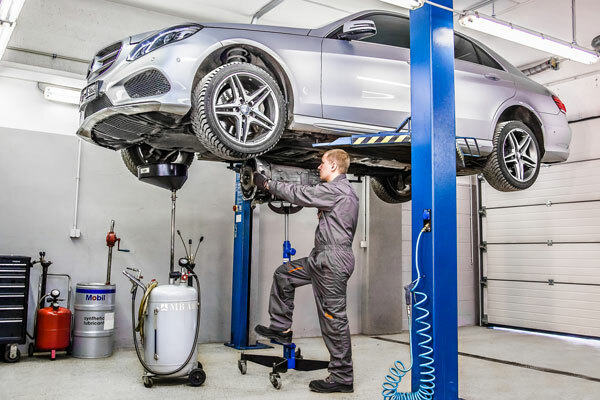 Repairing your Mercedes-Benz with us, you will rely on the results!